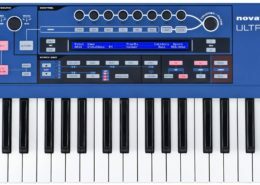 The Novation ULTRANOVA is an 20 voice multi-timbral virtual analog synthesizer. 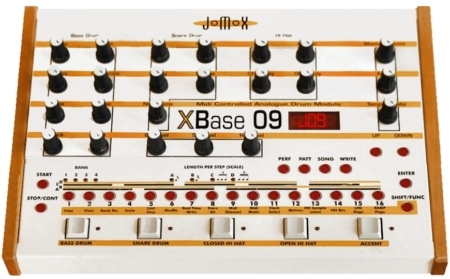 A total of 9 classic analogue synth waveforms are stored in each of its 36 wavetables. The ULTRANOVA has 14 filter types and a built-in digital FX section with compression, panning, EQ, reverb, delay, distortion, chorus and Gator effects, and a 12-band Vocoder. 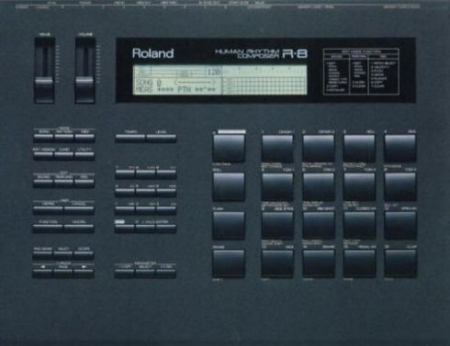 It has a 37-note velocity-sensitive keyboard with aftertouch and allows for full MIDI automap integration. Above the LCD display are 8 touch-sensitive, rotary, multi-function controls. The ULTRANOVA also functions as a 2-in/4-out USB audio interface. 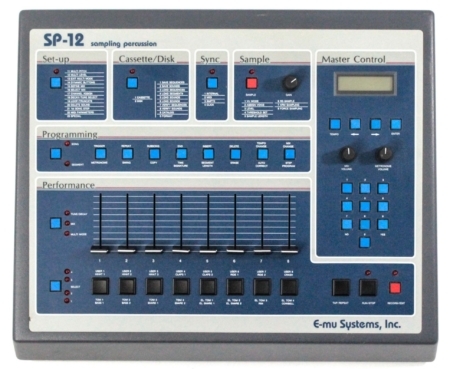 novation provides several downloads for the ULTRANOVA which include an Automap, Editor, and Librarian software. 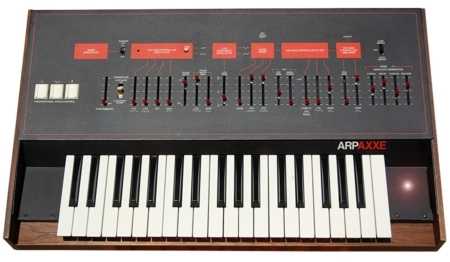 The ULTRANOVA was first released in 2010 by Novation Digital Music Systems Ltd., of the U.K.